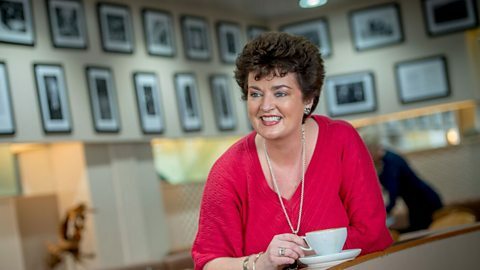 The people, places and stories that make Northern Ireland unique, presented by Anne Marie McAleese. 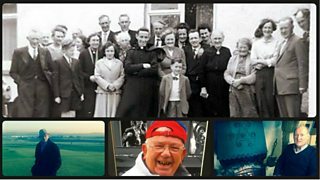 The people, places and stories that make Northern Ireland unique. Morrelli's, Ireland's favourite ice cream, have been on the North Coast since 1911. Hugh McGrattan from Portrush remembers the history of the Coleraine Chronicle. Sculptor Anne Acheson is remembered for her pioneering work in an exhibition. Walsh's Hotel Maghera won an award for the category of Outstanding Floral Presentation.